December 11, 2016 – Space Systems Loral (SSL) was selected to provide a spacecraft bus to NASA’s Goddard Space Flight Center for its Restore-L servicing mission. 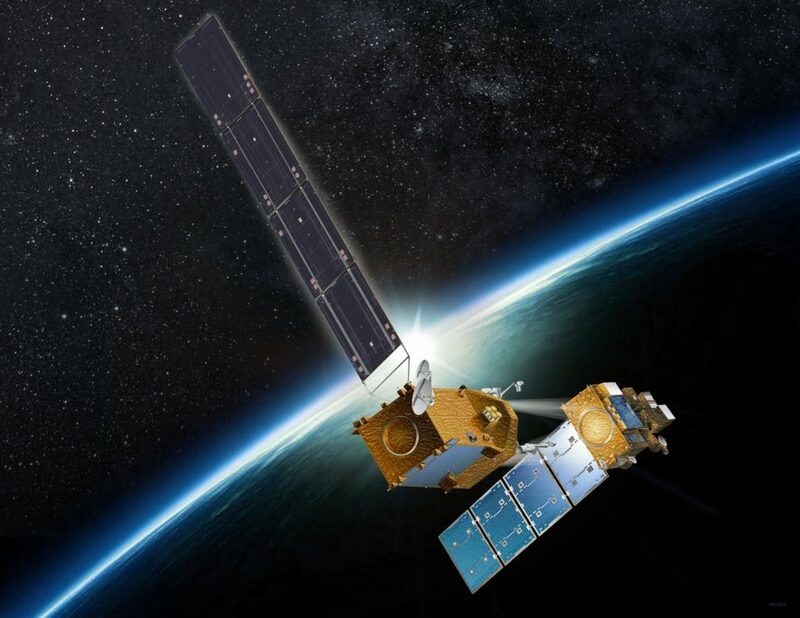 The Restore-L mission, which will demonstrate the ability to extend the life of a satellite in Low Earth Orbit (LEO), is scheduled to launch in 2020. The Restore-L spacecraft will use robotics to grasp, refuel and relocate an existing U.S. government satellite already in LEO orbit with the goal of demonstrating tools, technologies and techniques that can be implemented on future government and commercial missions. The SSL spacecraft bus will provide the structure and power to support the mission. SSL will also provide critical hardware and services for development, deployment and operations including services for mission integration, test, and launch. The SSL 1300 is a large, powerful and reliable platform that has the flexibility to serve a broad range of missions ranging from space exploration to commercial communications. With more than 80 SSL 1300s on orbit today, it is the world’s most popular spacecraft platform and it comes with a very predictable schedule and fixed price driven by the demands of the highly competitive spacecraft market. Restore-L is being conducted under the Technology Demonstration Mission for the Space Technology Mission Directorate and NASA Headquarters. SSL is also contributing to a variety of other next generation U.S. government missions, including the Dragonfly mission for NASA and DARPA, which will demonstrate on orbit satellite assembly.